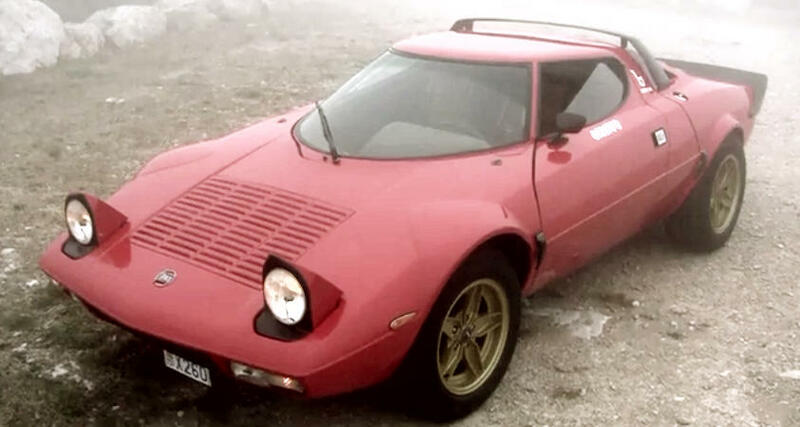 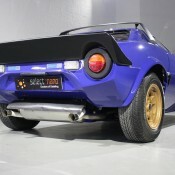 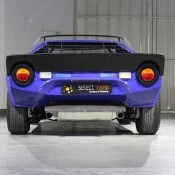 From Dubai we have today for your viewing pleasure this amazing Lancia Stratos HF Stradale. 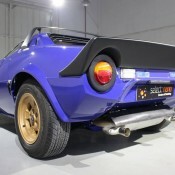 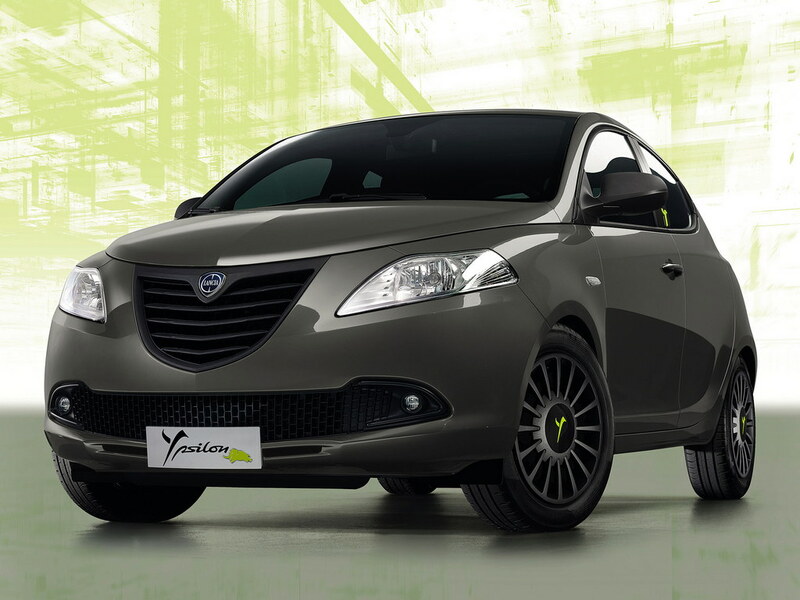 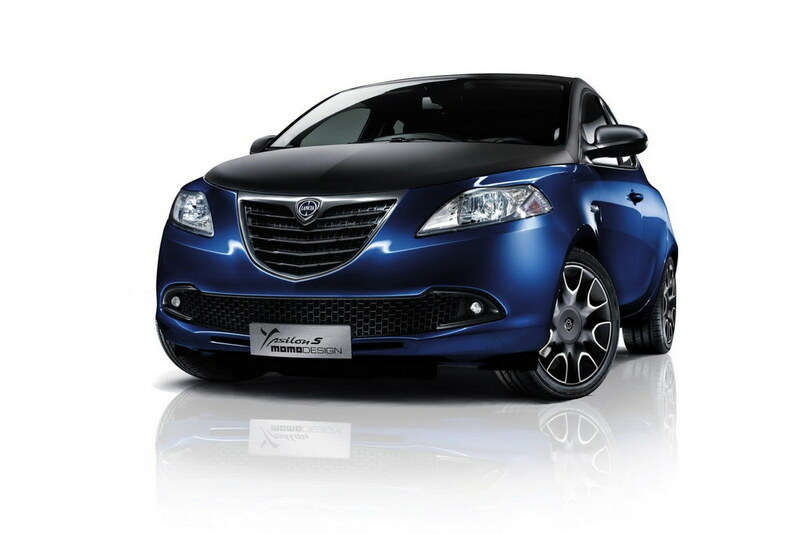 This car belongs to Tomini Classics Dubai and the reason it looks almost brand-new is because the guys at Select Nano UAE have spent countless hours detailing it to perfection. 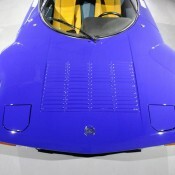 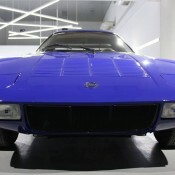 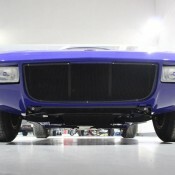 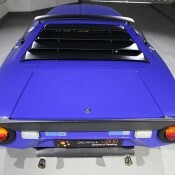 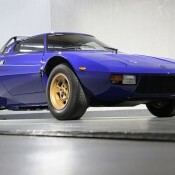 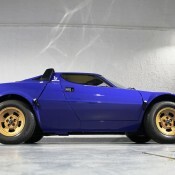 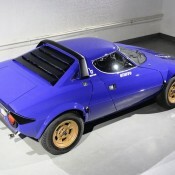 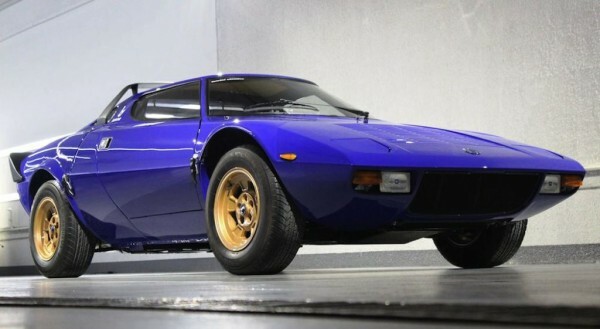 Now, some people may not like this rich, purply shade of blue for the Lancia Stratos HF Stradale as it sort of distort the car’s one-of-a-kind design and clashes a bit with the black plastic bits. 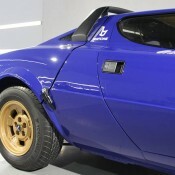 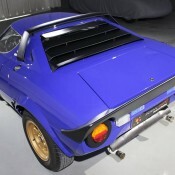 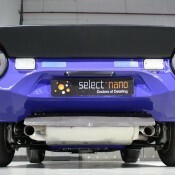 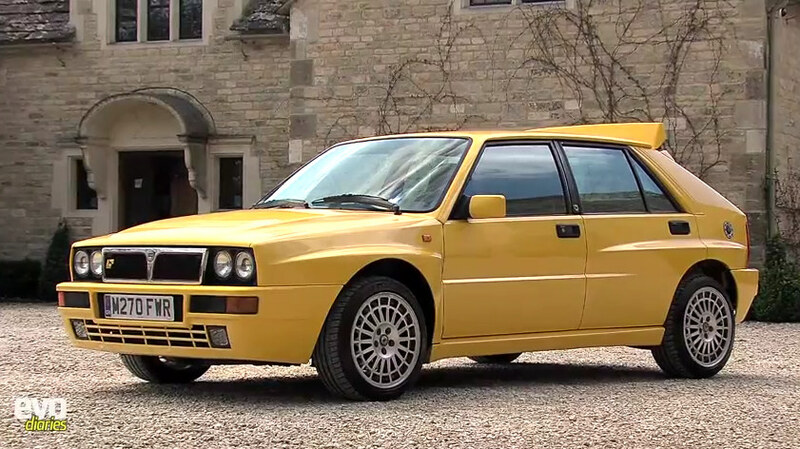 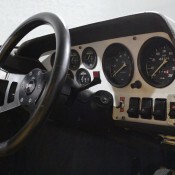 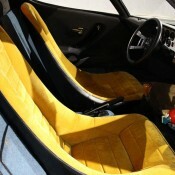  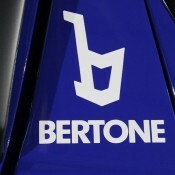 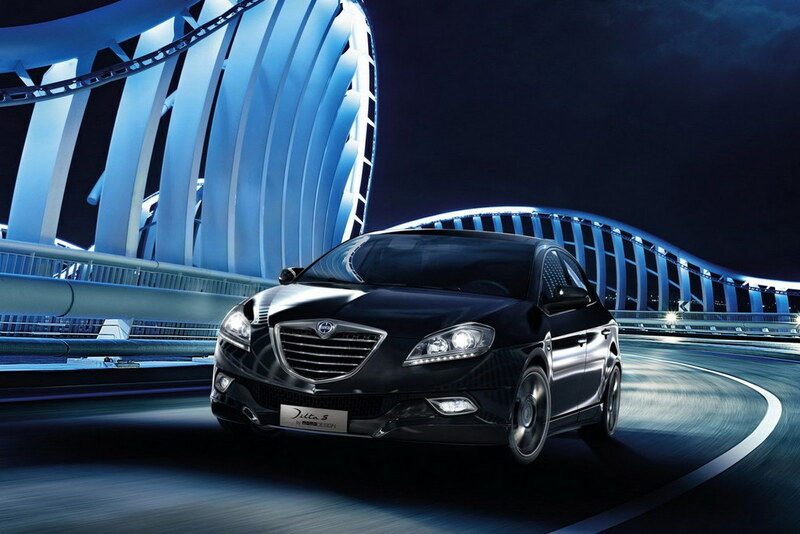 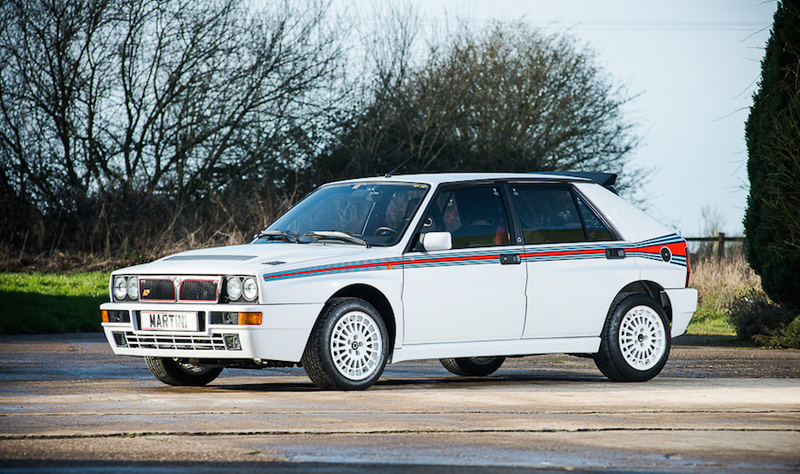 They may prefer red, or green, or some other traditional Stratos color. 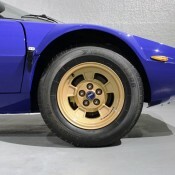 That said, there is no denying this paint work adds to the sheer uniqueness of the car and goes really well with those gold wheels.